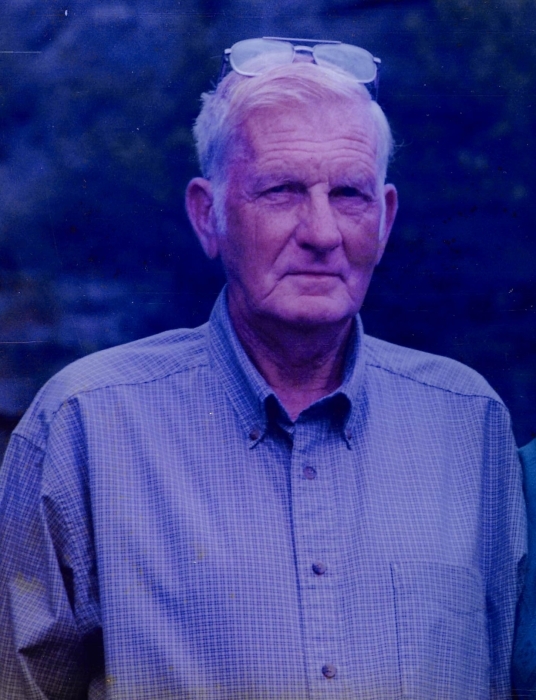 Hoover Holcomb, 89, of Isom passed away Monday August 13, 2018 at the Whitesburg Appalachian Regional Healthcare Center. Hoover was the son of the late Bryant and Arizona Ison Holcomb. Surviving are 2 Sons: Ronnie (Betty) Holcomb of Isom; Robert (Diane) Holcomb of Isom; 4 Grandchildren: Shane (Meridith), Kristi (Steven), Brandon (Eva), Kevin; 5 Great Grandchildren: Dakota, Bryson, Shayna, Bentley, Lauren. Funeral 10:00 A.M. Thursday August 16, 2018 at the Isom Presbyterian Church with Ed Henegar and others officiating. Visitation 6:00 P.M. Wednesday August 15, 2018 at the Isom Presbyterian Church. Burial will follow in the Isom Cemetery.